Internet giant Yahoo has sued Facebook for infringing on some of its internet technology patents, reports Kara Swisher at All Things D. There are few details as of yet, but Swisher posts this statement from Yahoo about the suit, which involves 10 or more patents. Yahoo! has invested substantial resources in research and development through the years, which has resulted in numerous patented inventions of technology that other companies have licensed. 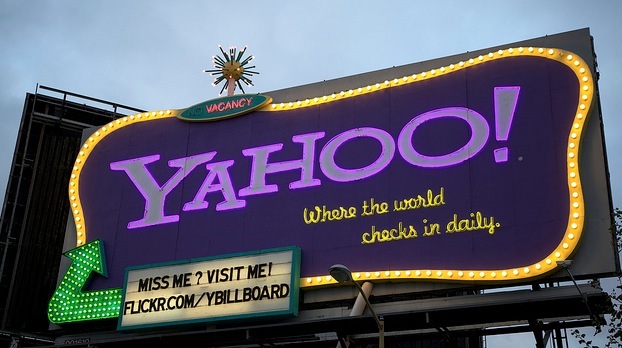 These technologies are the foundation of our business that engages over 700 million monthly unique visitors and represent the spirit of innovation upon which Yahoo! is built. Unfortunately, the matter with Facebook remains unresolved and we are compelled to seek redress in federal court. We are confident that we will prevail.